In my last article we looked at the benefits of putting front-line employees in charge of leading safety meetings. 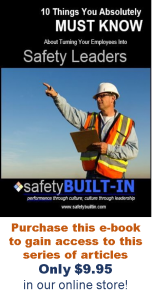 Not only does this impart safety ownership for a safety culture to those who are most at risk, but it also helps to instill confidence in them to begin leading safety in every aspect of the job. But keep in mind that this process requires development from you. In most cases, when you hand over the mantle of leadership to someone who has never assumed that responsibility before, they’re not going to do a very good job of it unless you’ve provided them some guidance and some coaching on how to do it well. Start by letting them watch you do it so they know what good looks like (but be sure you know what good looks like first!). Meet with them ahead of time to go over the points they plan to make in their meeting and to talk about best ways to deliver that content. Ensure they plan to do it in a way that engages employees. That means they are asking lots of questions that invite elaboration from the meeting attendees. 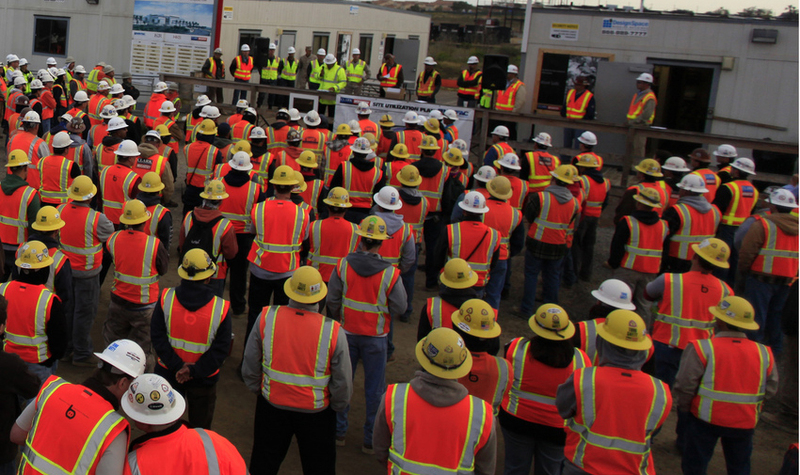 We’ve covered best practices for conducting engaging safety meetings in past issues of Recordable Insights, and I’ll refer you to our Archives and our e-books to get more ideas on how to do this effectively. 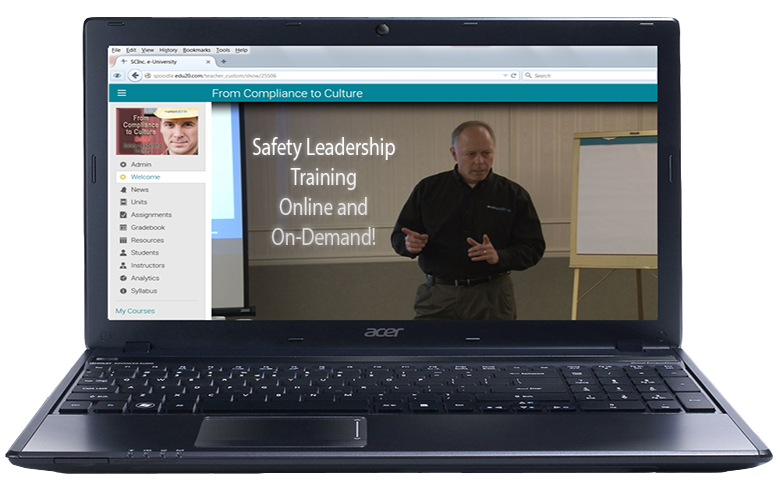 But you’ll want to avoid perpetuating the practice of poorly delivered and unengaging safety meetings. If all they’re doing at the end of the day is reading notes, reading PowerPoint slides, or mumbling through a safety meeting, then you’ll need to take measures to develop their skills. Coach them on the differences between reading a meeting and leading a meeting.